Business fleet operators across the UK are being encouraged to make better use of the latest technologies to help to protect vulnerable members of society. 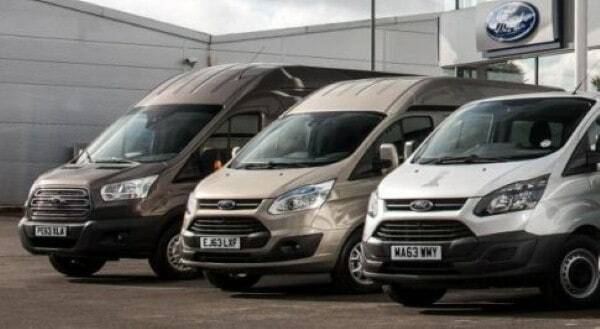 Road safety charity Brake is calling on all firms that operate private fleets to make the safety of their vehicles a top priority, with the increased uptake of new systems like side-facing cameras and collision sensors high on the agenda. Dr Tom Fisher, senior research and communications officer at Brake, stated: "Employers whose staff drive for work have a duty of care both to their own employees and other road users. "While not a panacea, technology can play a big part in helping them improve safety and exercise that duty, so it is disappointing to see that so many are not taking full advantage of new safety technologies on offer." Figures from the Department for Transport show that approximately one-quarter (24 per cent) of road deaths in the UK involve a vehicle that is being driven for work purposes. It is therefore imperative that companies make use of all the systems at their disposal to help to reduce this figure in the years ahead. Dr Fisher added that fleet operators should now be investing in technologies to enhance the safety of their fleets and move beyond the minimum standards that are set by law. Doing so could have a far-reaching impact on the safety of the nation's roads and help to protect thousands – if not millions – of vulnerable travellers and members of the public from unnecessary risk and harm. At present, just four per cent of fleet operators make use of apps to prevent drivers using their mobile phones while the engine of their vehicle is switched on, while just under half (49 per cent) are making use of the latest in-vehicle telematics to enhance safety. These are all areas where improvements could be witnessed in the years ahead.